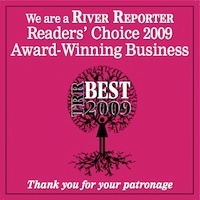 Of course, we share many clients with the local veterinarians, so they get feedback about us all the time. 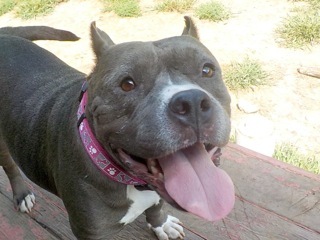 In fact, many of these veterinarians refer clients to us when they are asked for a local boarding kennel. 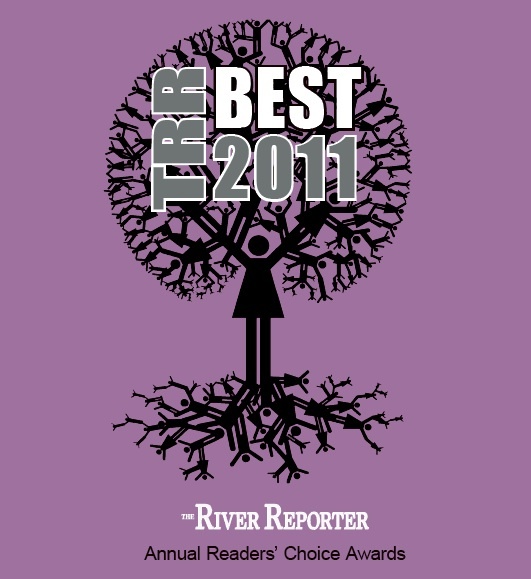 Try calling any of the veterinary offices in our area for a reference. If the doctors are too busy to get on the phone just ask the staff about us. 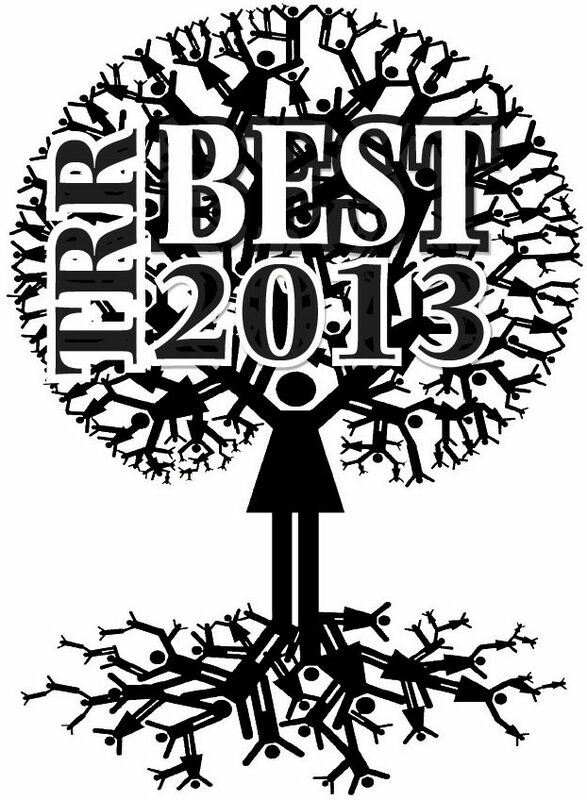 We've been voted the best kennel in the area. 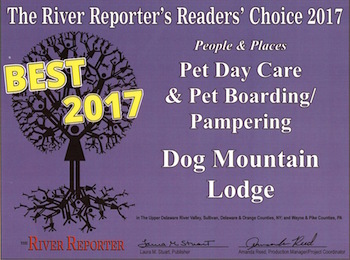 Dog Mountain Lodge was voted "Best Kennel" by the readers of The River Reporter as part of their annual Readers' Choice Awards. 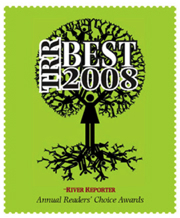 It makes us very happy that our neighbors, who are the readers of the Reporter, nominated us and voted us best kennel 11 years in a row. 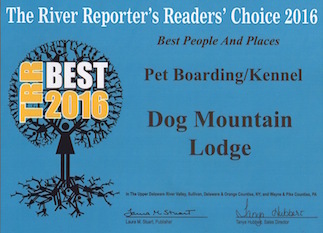 Listen to what some of our clients have to say about Dog Mountain Lodge. We also encourage you to come to visit before you board your dog. 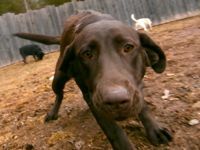 Meet us and to tour what we believe is the best boarding kennel in the area. 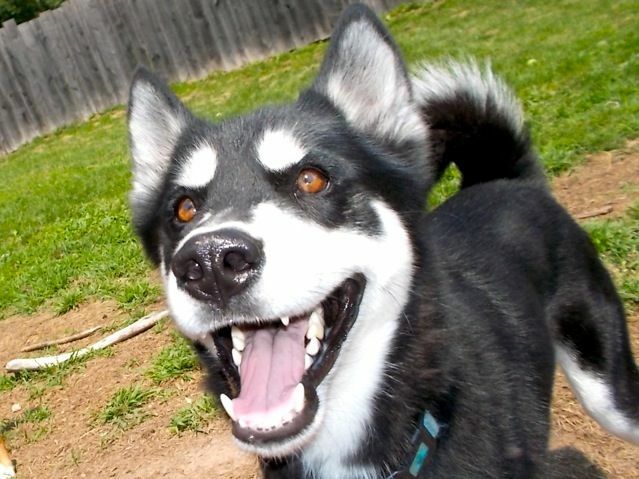 "We wanted to tell you just how happy we were with the amazing care you gave to our dog Shadow. Being away for two weeks and not being able to come back right away if something were to happen was difficult in deciding where we would board our furry guy. 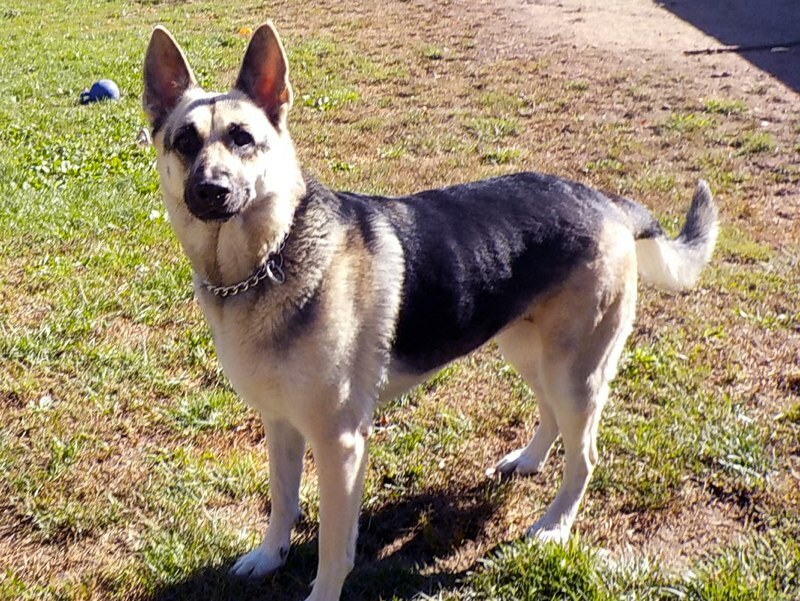 Shadow is a very energetic dog that can be destructive when left alone and an escape artist as well, so we were concerned about having a friend or family member coming daily to our home to walk and feed him. When we located your facility and saw how wonderful it looked and read the other reviews and browsed the pictures of all your guests, we finally felt confident in a place we could trust Shadow with. When we picked him up, he whined a little about leaving all his new friends both human and furry behind. We are amazed at the results of having a doggy vacation. He is relaxed and calm in ways he never was before. Now on his daily walks he no longer pulls so hard but walks with us. 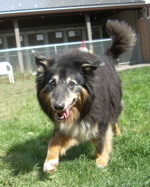 Shadow also seemed to have gained muscle weight and is in even better fit shape too. Thank you so much for the obvious great care that you gave to him. We loved the guest book and being able to see how much fun he was having. We will not hesitate to board him with you again and have told everyone we know about your facility. 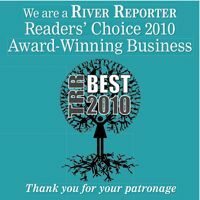 The high standards that you and your staff strive for, to meet the needs of your guests in ALL ways, is unmatched." "I can honestly say I don't like kennels at all but yours is nothing like any kennel I have ever seen. 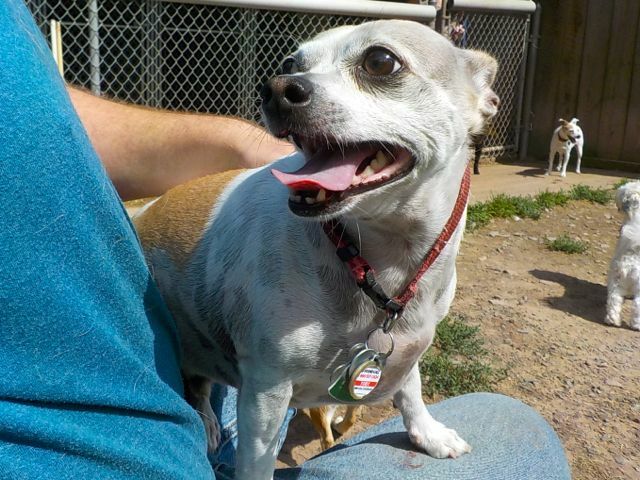 There is no doubt in my mind that I will bring Roudee back to Dog Mountain Lodge. Thanks so much for taking such good care of my baby." 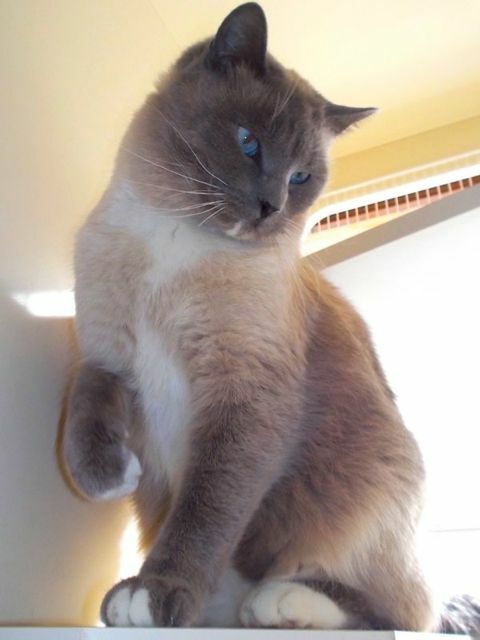 “I “love seeing pictures of my cat Bandit on-line. I’m so glad he is with you, safe, warm, and loved. Thank you. 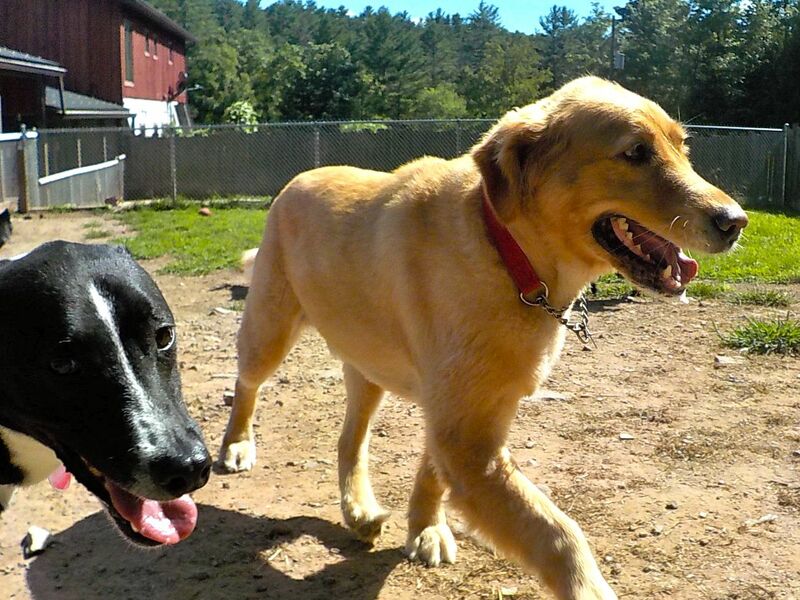 "Our dogs, Bjorn and Clancy, always have a good time at Dog Mountain Lodge. We have been boarding them there several times a year for the past few years, driving 130 miles round-trip taking three hours total! 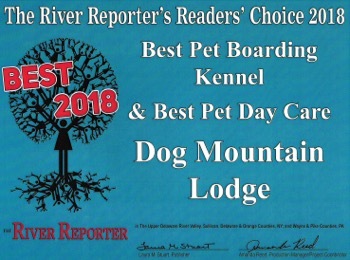 We do this because none of the local kennels measure up to the quality facilities and care that Dog Mountain Lodge offers. When we get them home, they are completely relaxed for around four days because they've just had a wonderful exercise-filled vacation at sports camp. 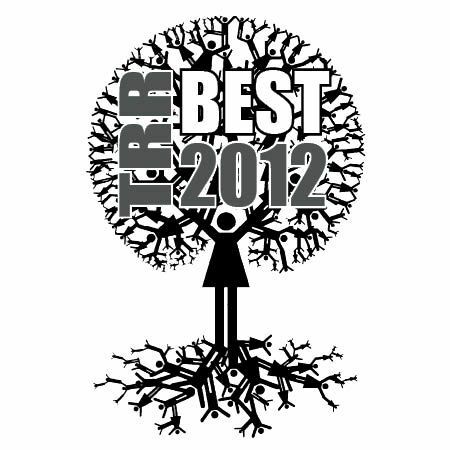 Of course Krista and Dean and staff work very hard to satisfy their clients - both the pets and the owners." 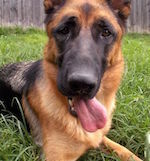 "I wanted thank you for taking such good care of our dog during our two week vacation. It was obvious from the first tour of your facility, he would be well taken care of. When we picked him up he was in good spirits and didn't want to leave. 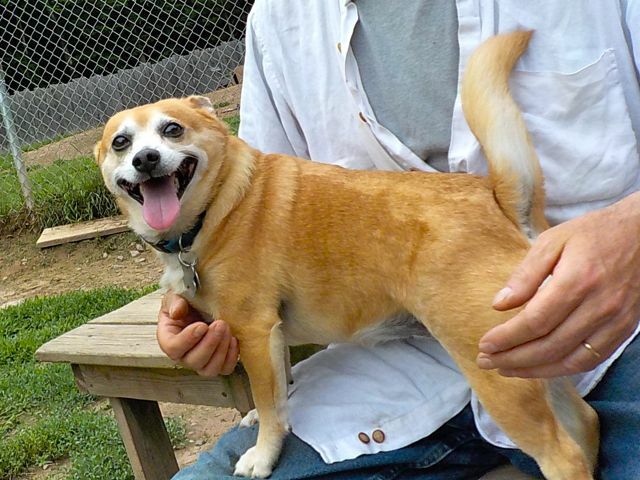 He normally doesn't play with other dogs, but your ability to mix him in with just the right dogs was part of the success of his stay with you. 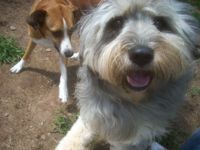 He seemed to have acclimated well and enjoyed interacting with the other dogs. We will not hesitate to leave him with you again." "Thanks again for keeping Hershey. She cried a little on the way home, missing the play with the other dogs. It is good to be home, but it is so nice she has Dog Mountain Lodge to visit. You have a great concept in boarding and we love the pictures." "Thanks, again, for all the attention you lavished on Monk. He obviously had a rousing time at Sports Camp. He also appears to have picked up some good habits along the way! When Al and I go on vacation, Monk goes on his own vacation--and we're all happy. In fact, I enjoy my holiday all the more knowing that Monk is enjoying his." "Thank you as always for taking such good care of Pippen. We were particularly delighted to find her clean and smelling great after what must have been a muddy couple of days! It is very much appreciated. Take care and see you soon." "Thanks for taking such great care of my pack. They were so well adjusted when we got home. They had a great time. I'm sure we will see you again if we have another trip and I will highly recommend you to my friends. Thanks." "I wanted to thank you for the wonderful care you gave Bridie while I was away. She looked better when I brought her home than she did when I brought her to you!" 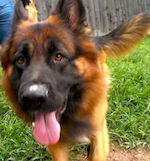 "Thank you so much for the wonderful care you gave Max. 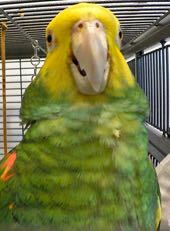 We have used other boarding facilities and have never had such a wonderful experience. Max came home to us happy and relaxed. Of course you will be seeing more of Max and please feel free to use us as a reference should the need ever arise. 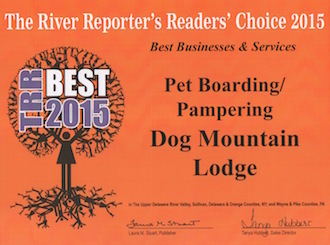 Dog Mountain Lodge is the best!" "Thank you for the photo! Pelly looks like she is having so much fun. The kids were so excited to see her. We are staying at the base of a volcano in Costa Rica and can have more fun knowing that she is so well taken care of!" 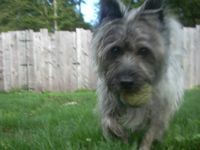 "I wanted to thank you for such a wonderful stay for our dog Buddy. We were very impressed when he got home clean and not shedding from stress. 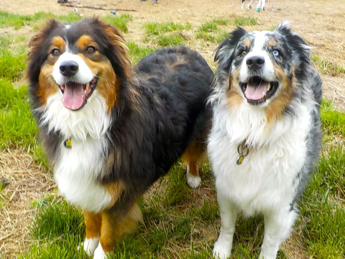 Someone who came into work said she had just picked up her three dogs from Dog Mountain Lodge and was also impressed. She said it was state of the art. Keep up the good work and thank you so much for your wonderful love and kindness towards our beloved friends." "Thank you so much for taking such wonderful care of our babies. I know I could not have left them in more loving care. I have already referred you to all of my friends. 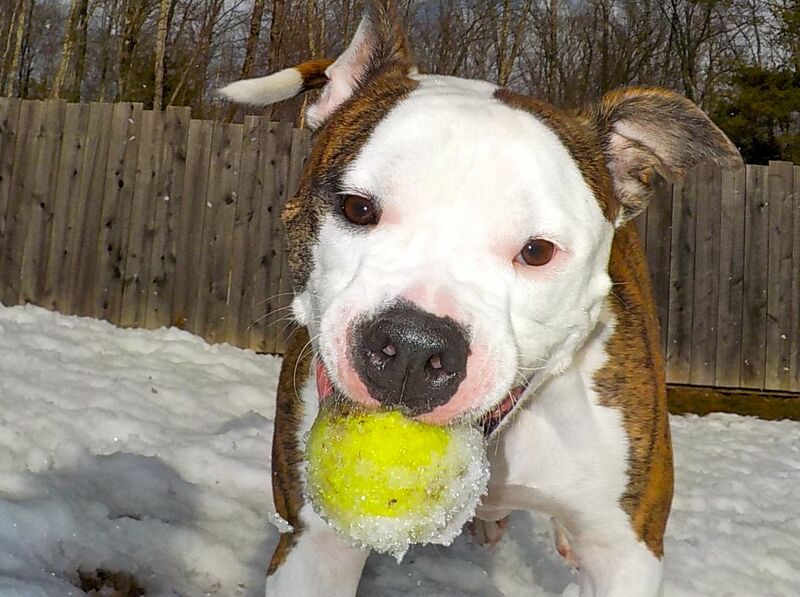 Anyone who can pick Ike up and get a kiss from him after only knowing him for a few days is a hero in my book!" "Being as attached to our dog as we are, it is hard to leave Rocky anywhere. We met Dean a few years ago when we asked him to work his training magic with Rocky. We travel 45 minutes which in itself will tell you that Dog Mountain Lodge is the only place we would leave our dog. Dean and his wife really care about your dog and show it from the minute you arrive. 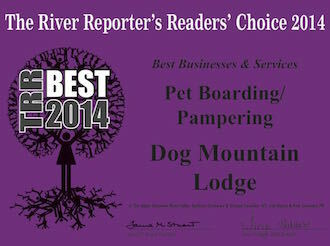 It's all about peace of mind, and that is what you can count on when your dog is left at Dog Mountain Lodge"